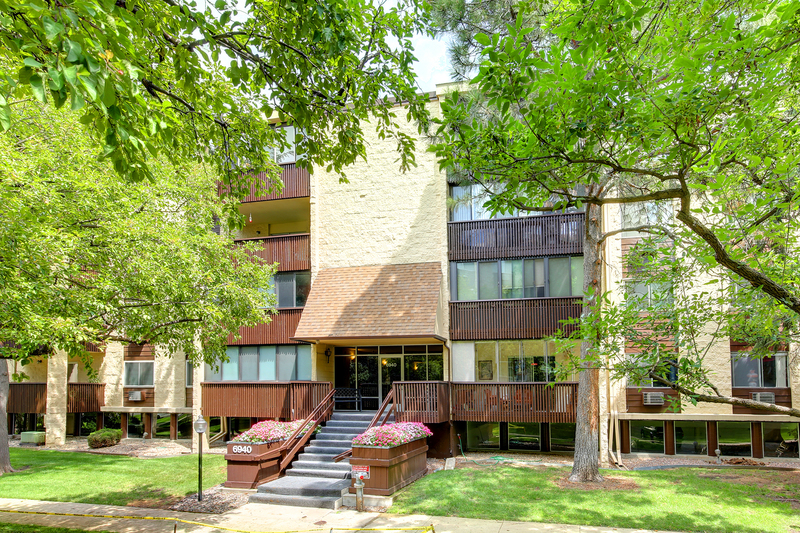 A great chance to own a place in Morningside Condos under $200K. This unit offers the opportunity to build some sweat equity. End unit on the 2rd floor that offers lots of natural light. A great chance to own a place in Morningside Condos under $200K. This unit offers the opportunity to build some sweat equity. End unit on the 2rd floor that offers lots of natural light. Open floor plan needing a little TLC that could go a long way!! Kitchen features two toned cabinets, stainless steel appliances and a generous sized pantry. Large family room with covered deck access. Two bedrooms with lots of closet space. The complex offers a wonderful clubhouse with game/billiard room, separate male and female fitness facilities, sauna, hot tub, one indoor pool and an outdoor pool with grilling area. Great location to shopping, dining, highway access and much more.